Registration is now open for the 2014 Kenna Cup! As you all know Charlie joined Kenna's Kids as a beneficiary in 2012. Since that time, this organization has played a major role in helping Charlie achieve success in his battle against the effects of his stroke. 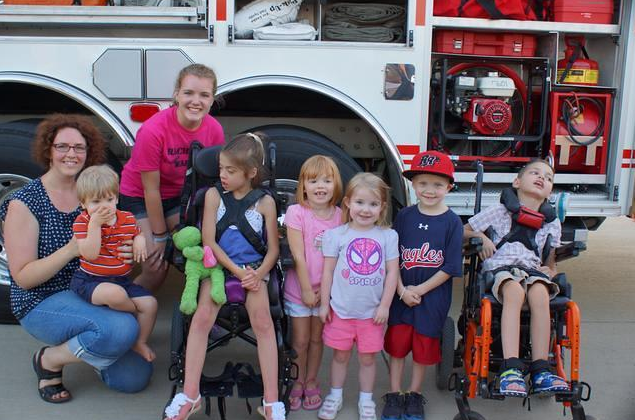 They have paid off bills for our family, funded adaptive equipment and more more more. Kenna's Kids has just announced open registration for their annual fundraiser, an enormous golf tournament in Frisco, Texas. This event is the largest of its kind in the state and every year, hundreds of players convene on Frisco to raise money for families who are buried in overwhelming medical bills related to their child. The men and women of Kenna's Kids are angel people!